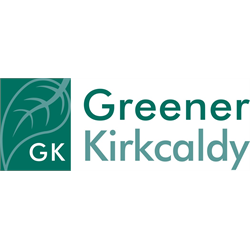 Visit our website or see below for the job description, person specification, further information about Green Health Prescriptions and application form. 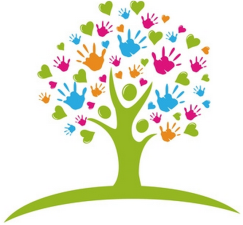 Deadline for submitting applications is 5 pm on Monday 29 April 2019. Interviews are expected to be held the week beginning 6 May. 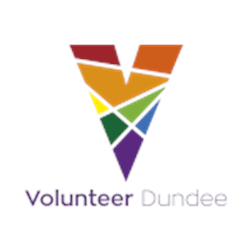 Volunteer Dundee seeks to be an equal opportunities employer.